In 2012 when the Patriots and the Giants were in the Super Bowl. 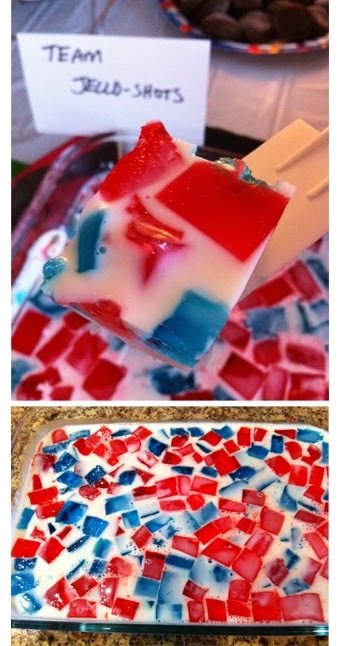 I made these great red and blue, team colored Jell-O Shots. They were much easier to make than traditional Jell-O shots. I highly recommend them. Here is the post and recipe. 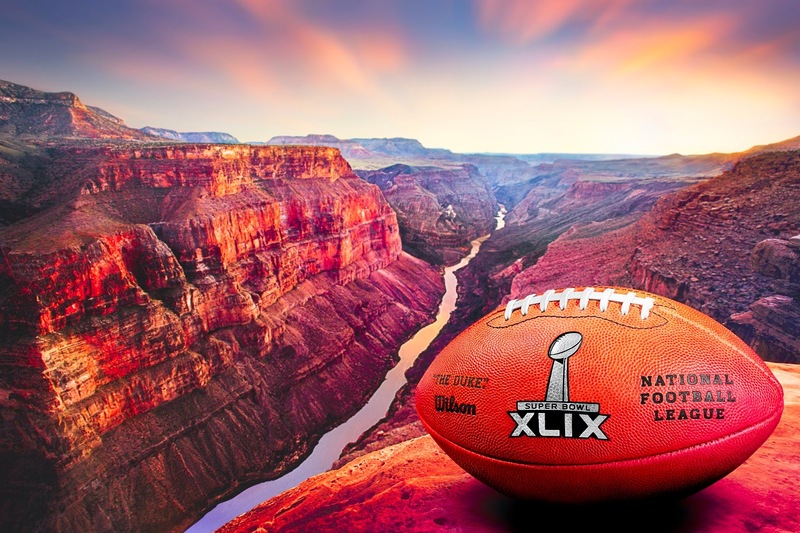 If you are in need of some Super Bowl party inspiration, be sure to check out my Pinterest board and my other posts related to Super Bowl. Super Bowl is always a fun day but in a way it's bittersweet since it marks the end of the season. Happy Sunday! Let's go Pats!!! We are making some buffalo chicken dip. Enjoy the game!